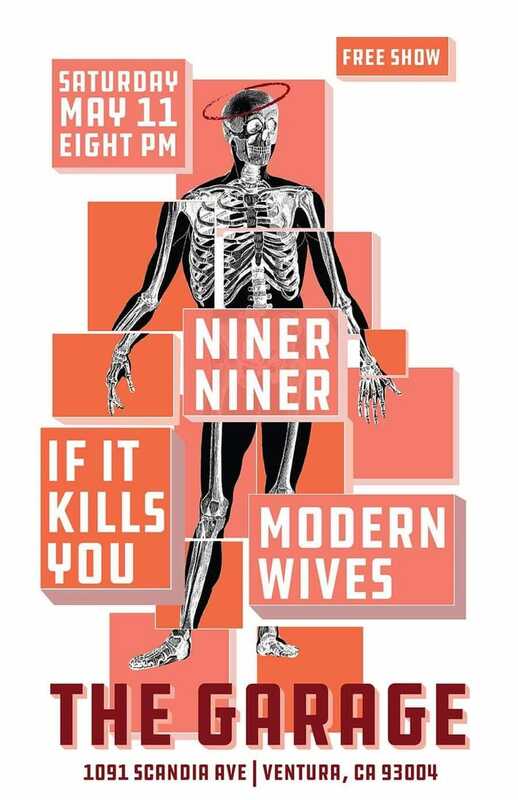 Free show May 11th in Ventura at The Garage with our BFF’s Niner NIner and Modern Wives. 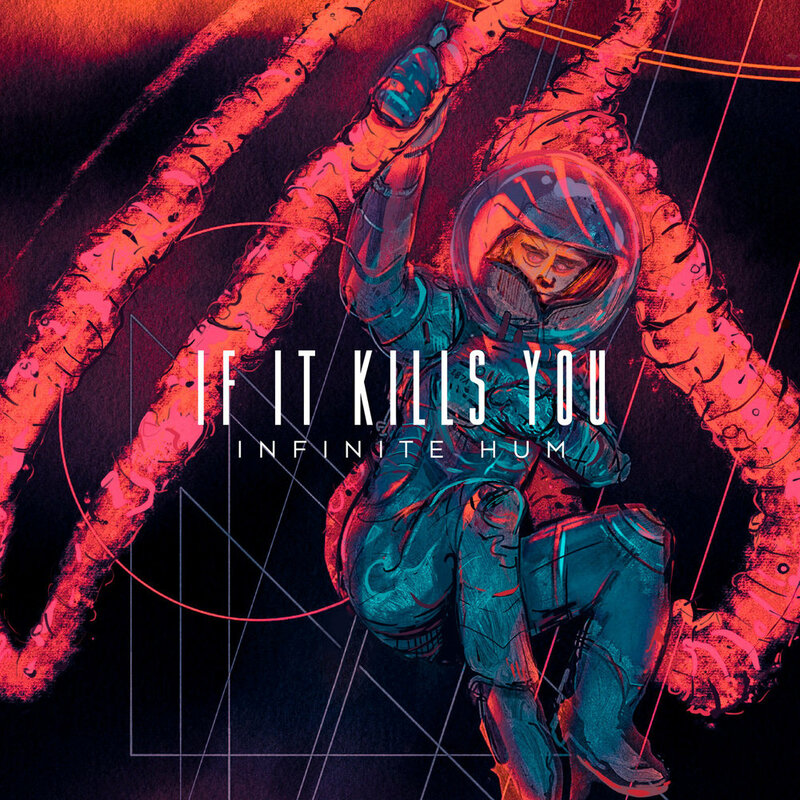 Our new album “Infinite Hum” is available now. 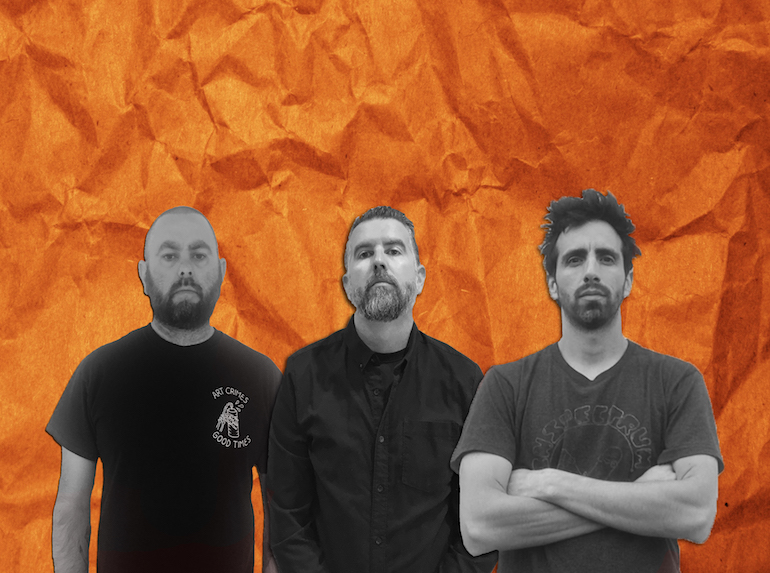 Check out our premiere on New Noise! 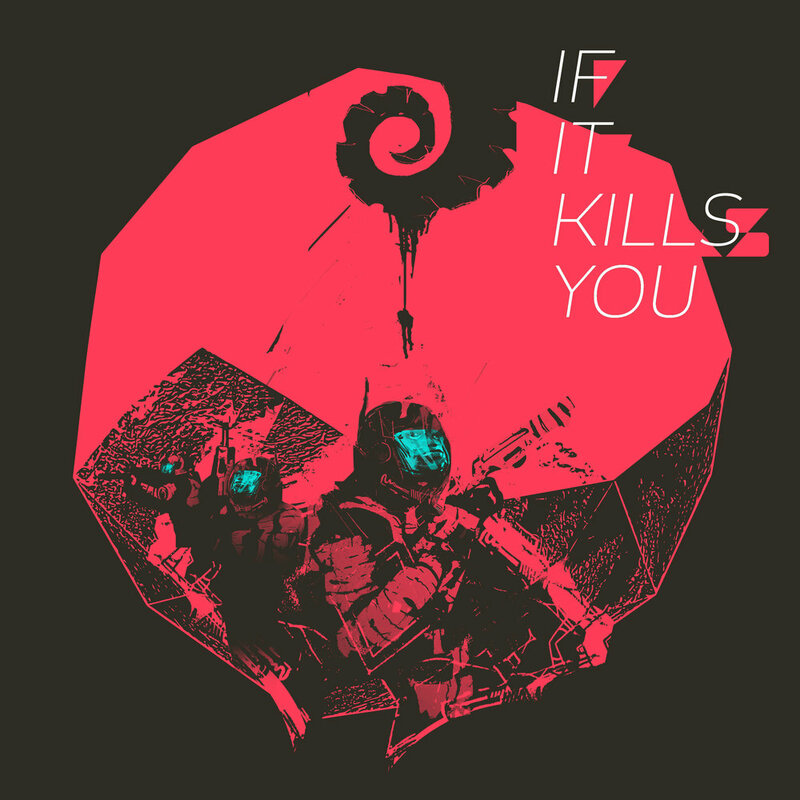 Pre-Order The New Split 7"
Now taking pre-orders for the new split 7" with Songs For Snakes. 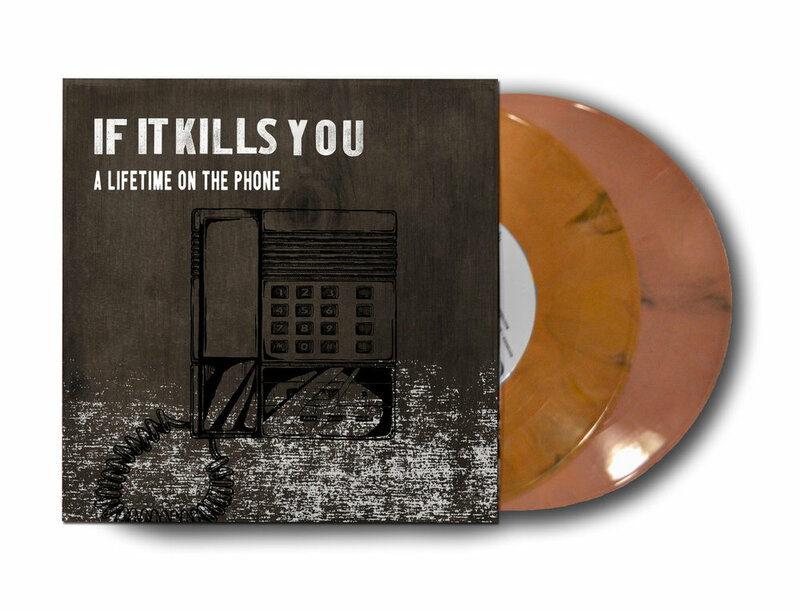 All orders come with a free digital download of the record. 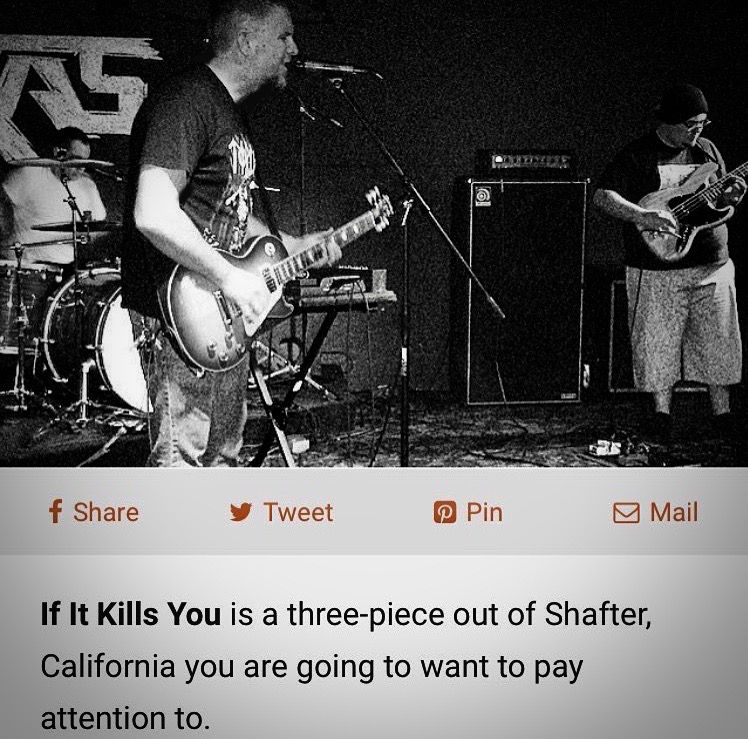 If It Kills You/ Songs For Snakes spilt 7" record release show with Niner Niner at Sandrini's Public House in Bakersfield! Doors at 9 p.m. with a $5 cover. Flyer art by Dane Forst. 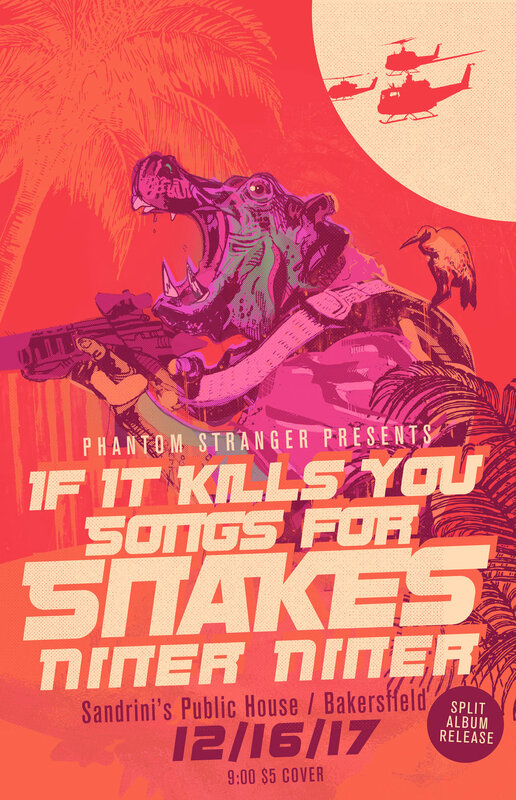 If It Kills You/ Songs For Snakes Split 7" record release show with New Day Rising & Sleeper Hold at The Hemlock Tavern in San Francisco. Doors open at 8:30 p.m. with a $7 cover. Flyer art by Dane Forst. 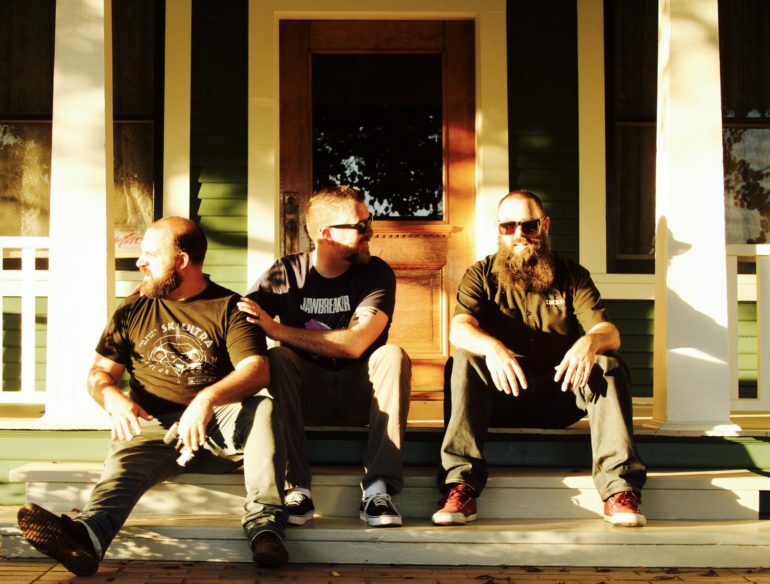 The split is almost out and release shows are being booked! New shirts with this rad design from Dane Forst will be available April 22nd. Whatever is left will go up on the web store after the show. 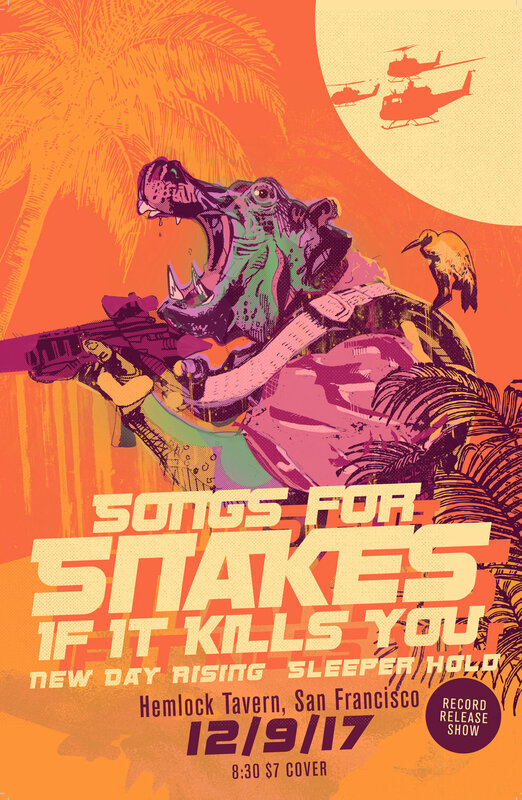 Songs for Snakes from San Francisco, Magic Mammoth, and If It Kills You. Starts at 9 p.m. 21 and over with a 5 dollar cover. 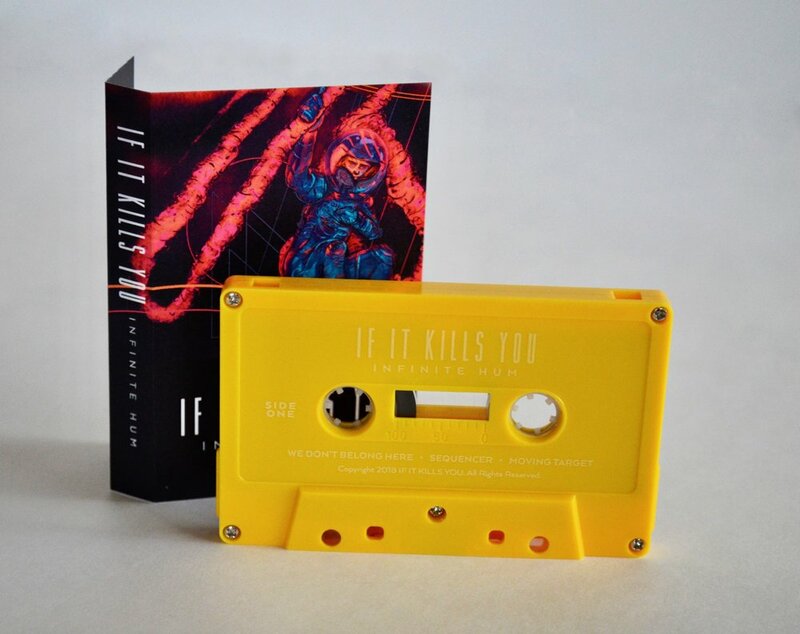 Check out our review of the S/T debut release.